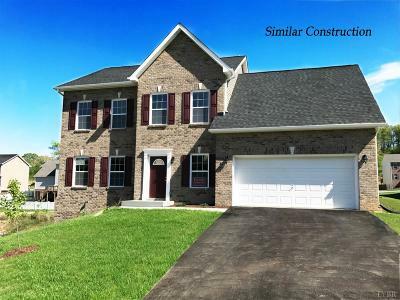 New home is soon to be built in Carriage Grove subdivision! 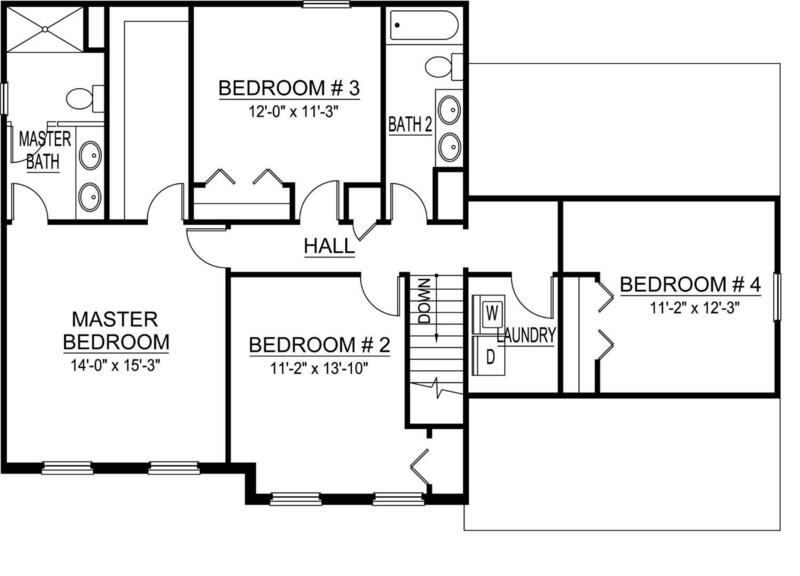 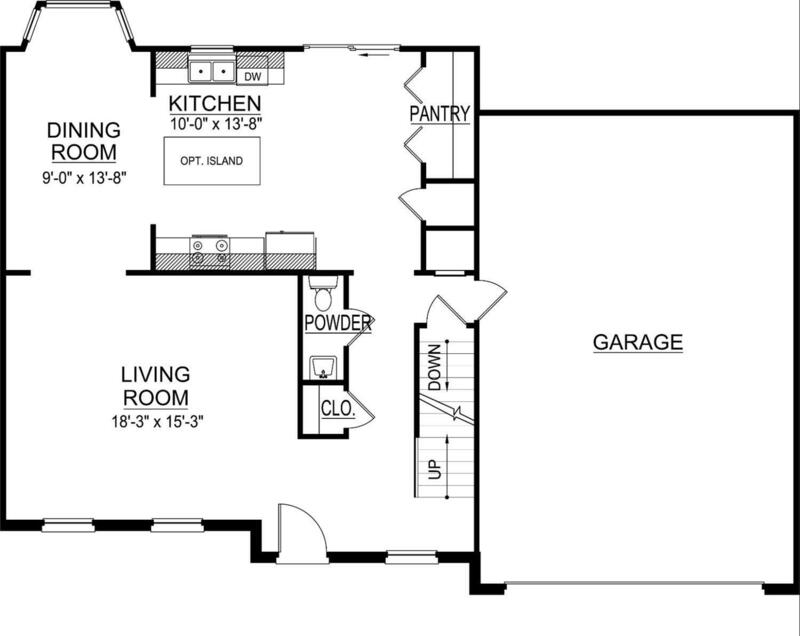 3 bedrooms plus a finished den above the garage! 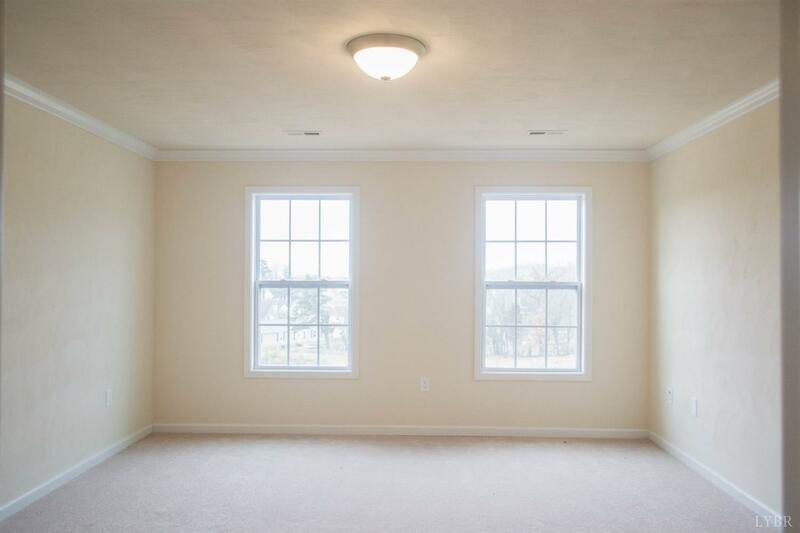 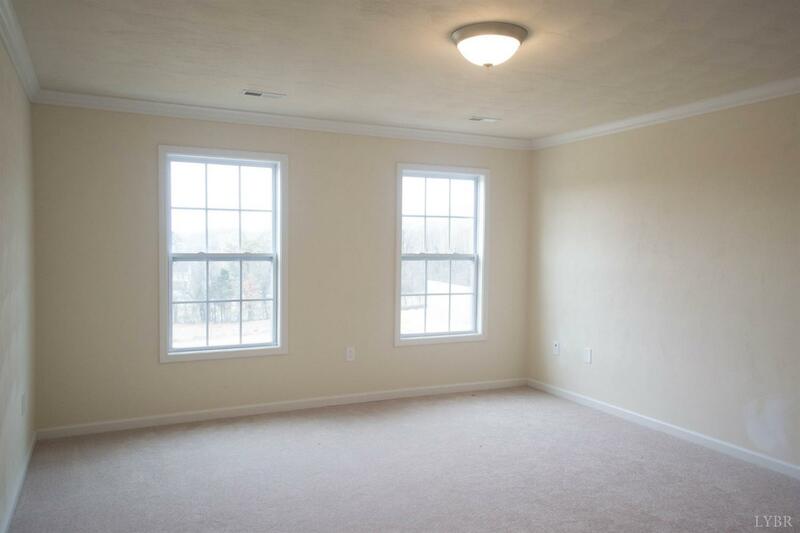 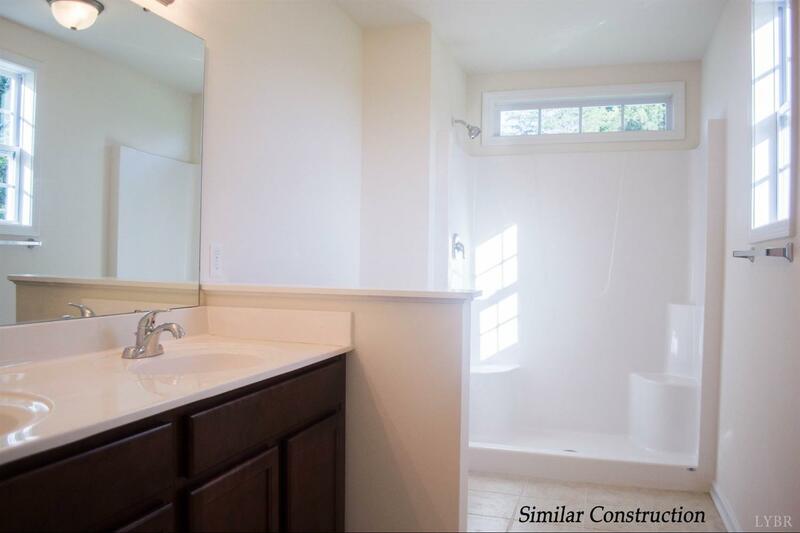 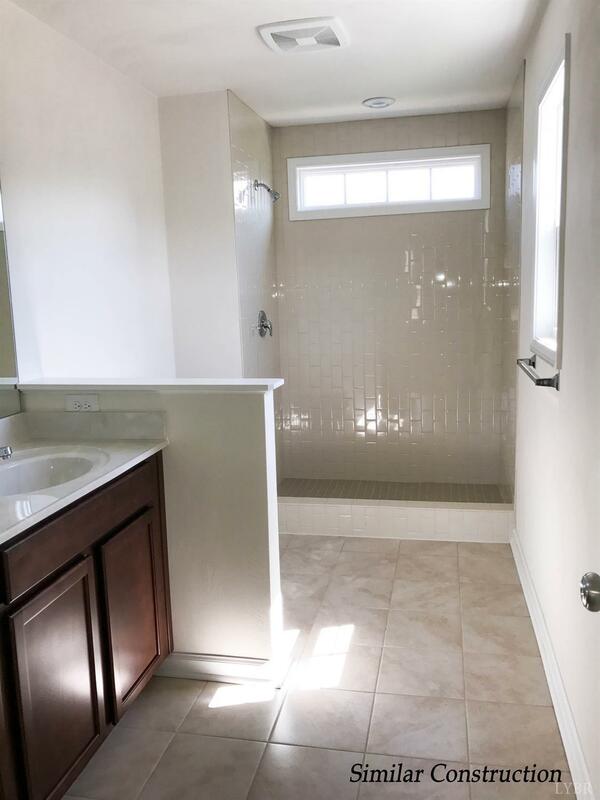 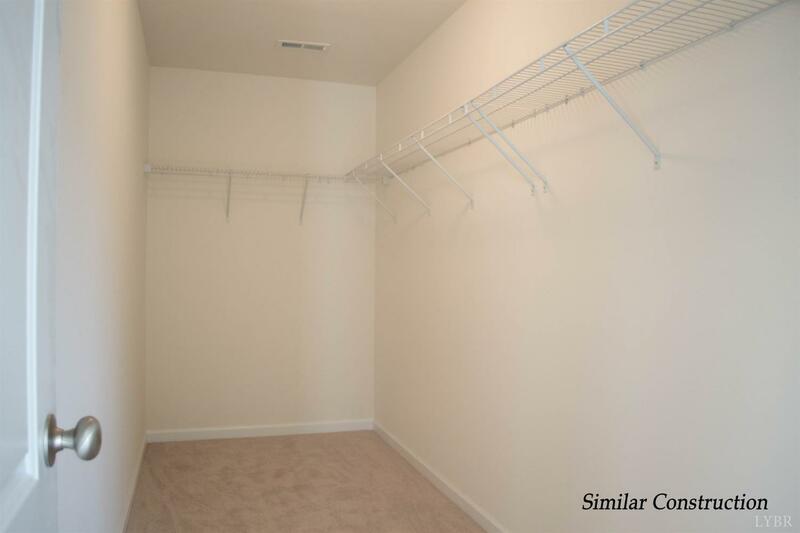 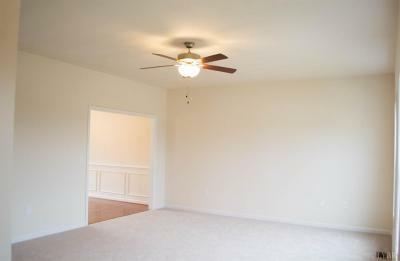 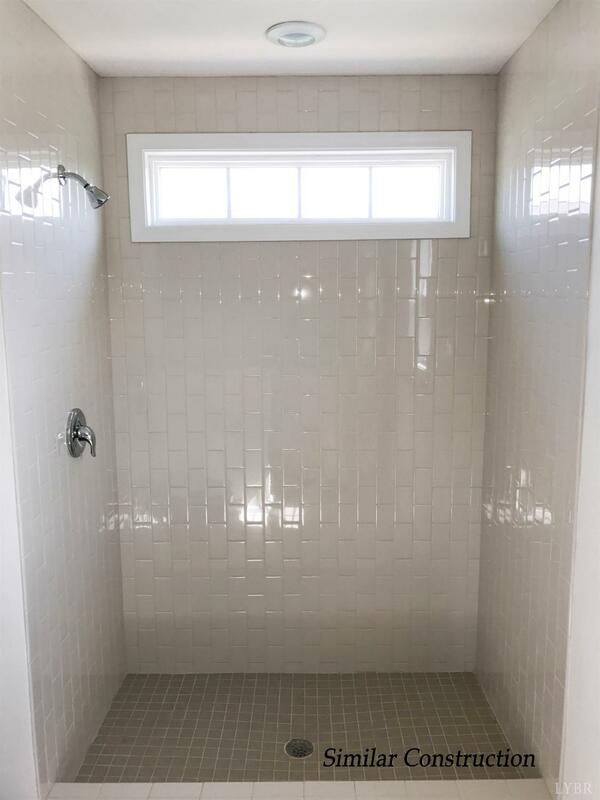 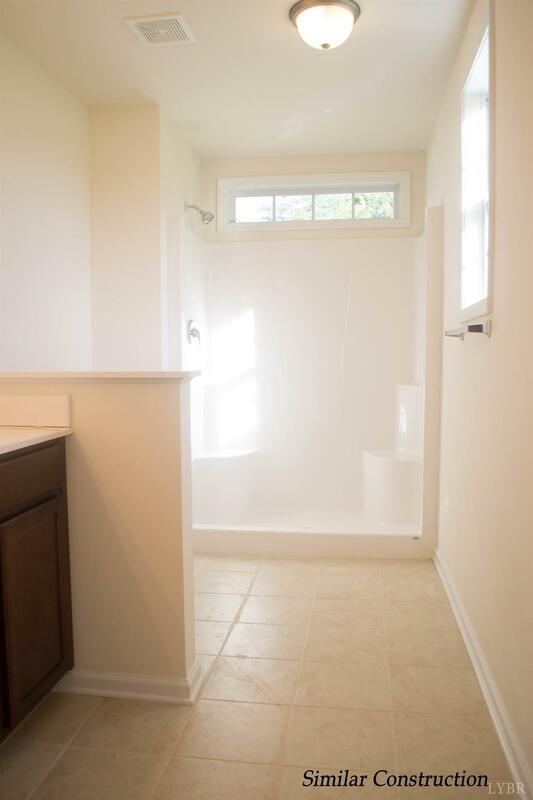 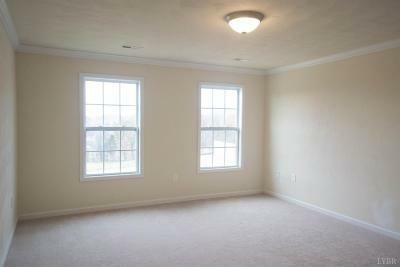 Large walk-in closet in the master suite with private bathroom. 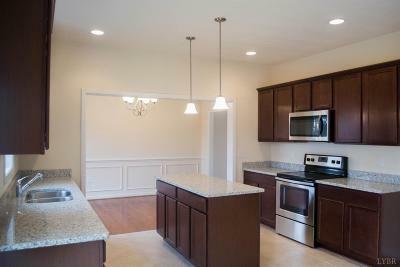 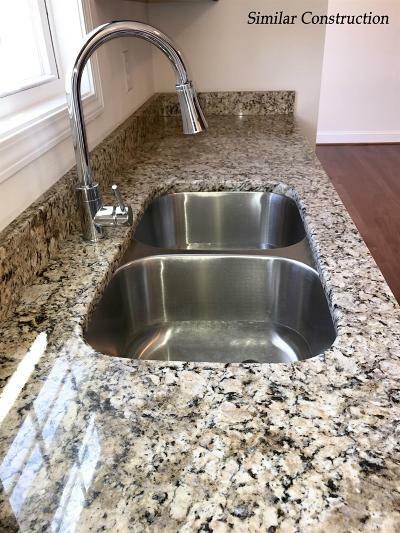 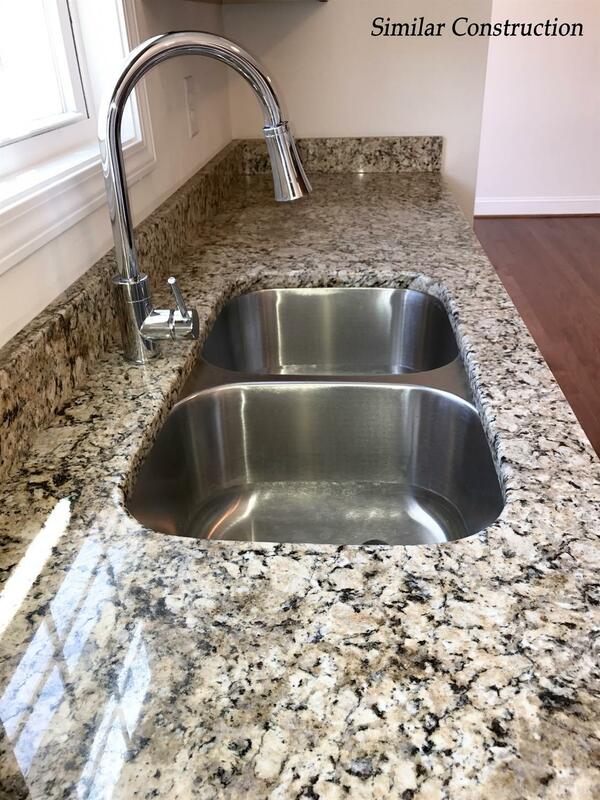 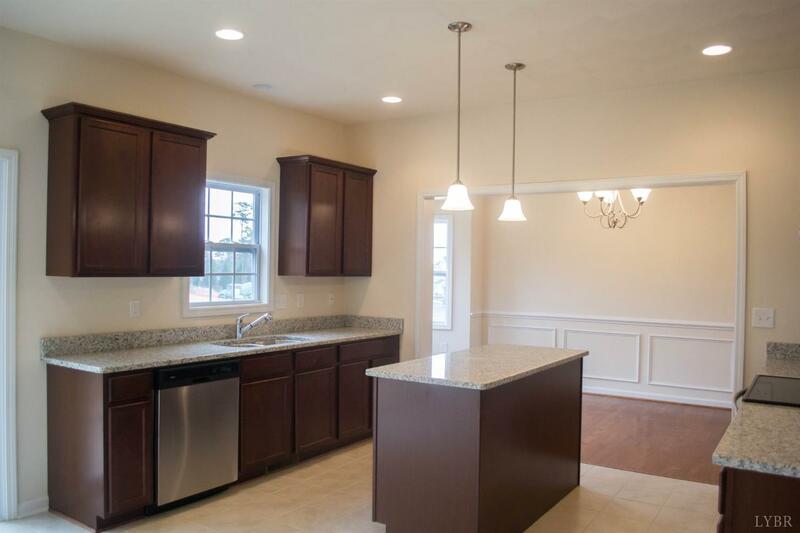 Beautiful kitchen with stainless steel appliances and granite counter tops. 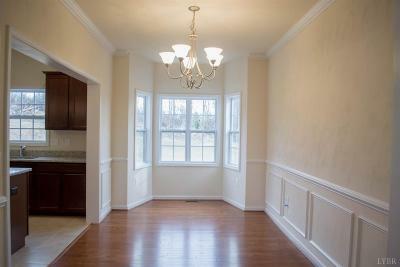 There is still time to choose your colors and personalize to your style! Owner/Agent. 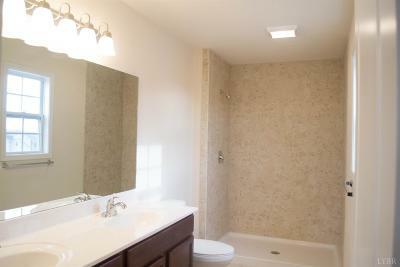 Photos similar and may show some upgrades priced separately.